Mr. Stout is an Associate with Rainey, Kizer, Reviere & Bell, P.L.C. 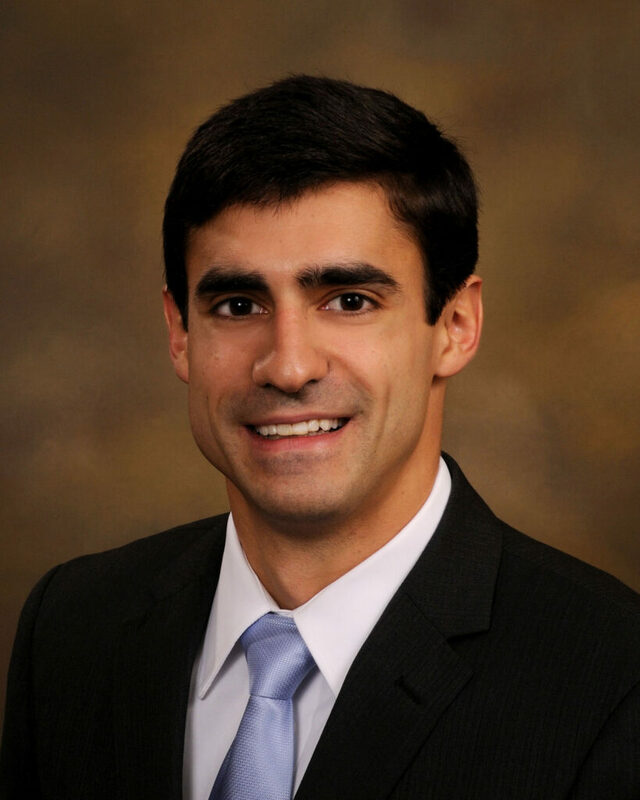 He joined the firm after earning his law degree from the University of Memphis. Mr. Stout is a member of the firm’s Malpractice Practice Group where he represents physicians, dentists, nurses, hospitals, and clinics in medical malpractice litigation. While in law school, Mr. Stout served as a research assistant to Professor Barbara Kritchevsky, researching issues in tort law. He also served on the Editorial Board of The University of Memphis Law Review as an Articles Editor. Additionally, Mr. Stout interned for the Honorable S. Thomas Anderson and the Honorable Diane K. Vescovo, Magistrate, United States District Court, Western District of Tennessee, and Justice Roger A. Page, while he was on the Tennessee Court of Criminal Appeals. Mr. Stout earned his Bachelor of Science in Business Administration from the University of Tennessee—Knoxville. Author – Corporate Directors [and Officers] Making Business Judgments in Tennessee: The Business Judgment Rule, 44 U. Mem. L. Rev. 455 (2014).